I'm pretty sure it was released in early 1981. I and other AtariAge members look for release date info whenever we get the chance. Those pages are updated every time we find new evidence for a month change or corroboration that a month is correct. 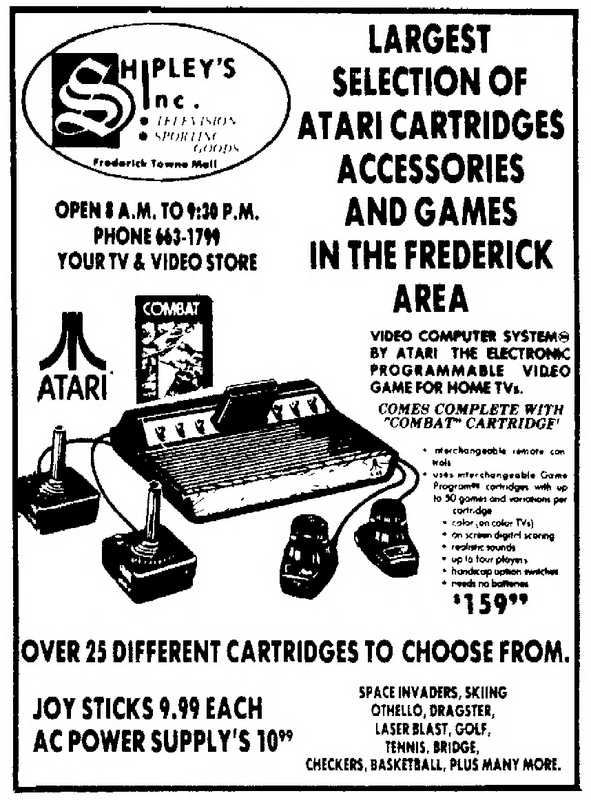 Speaking of Othello, the earliest mention of Atari 2600 Othello in a newspaper ad that I've found so far is from March 20, 1981.